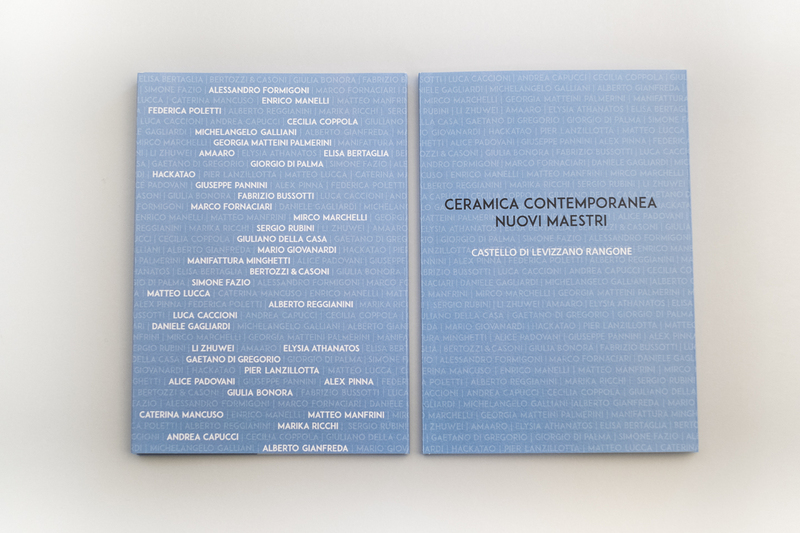 The collective Contemporary Ceramics. 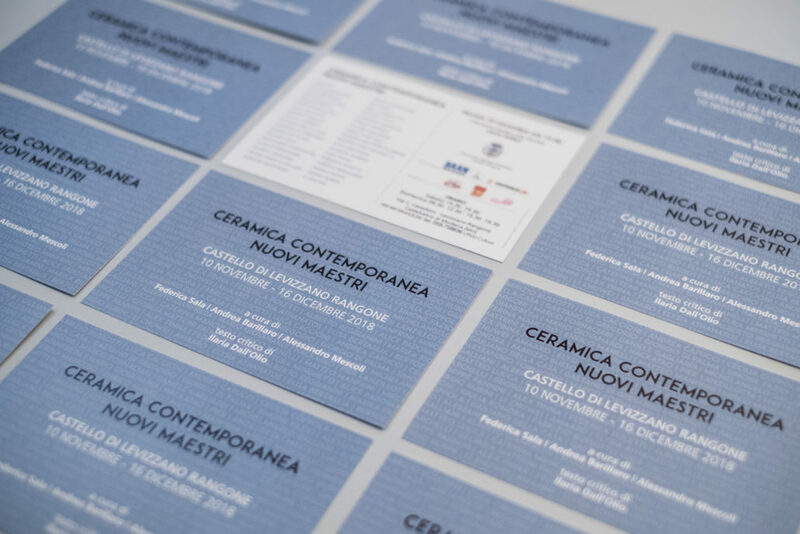 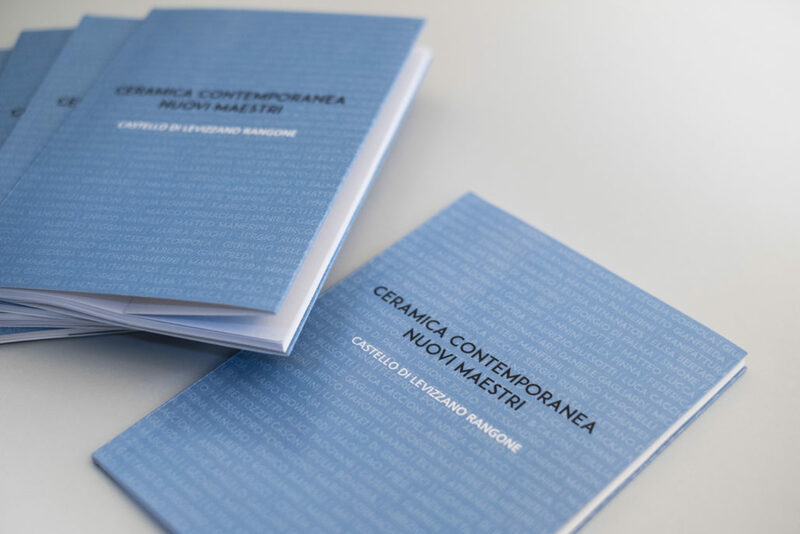 New Masters at the Castello di Levizzano Rangone has brought together 36 artists of different generations and creative backgrounds, who experiment with ancient materials: ceramics and terracotta. 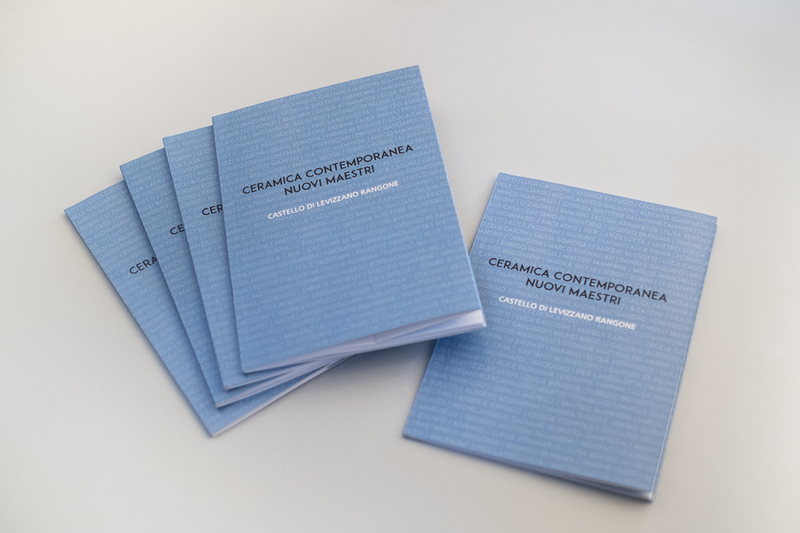 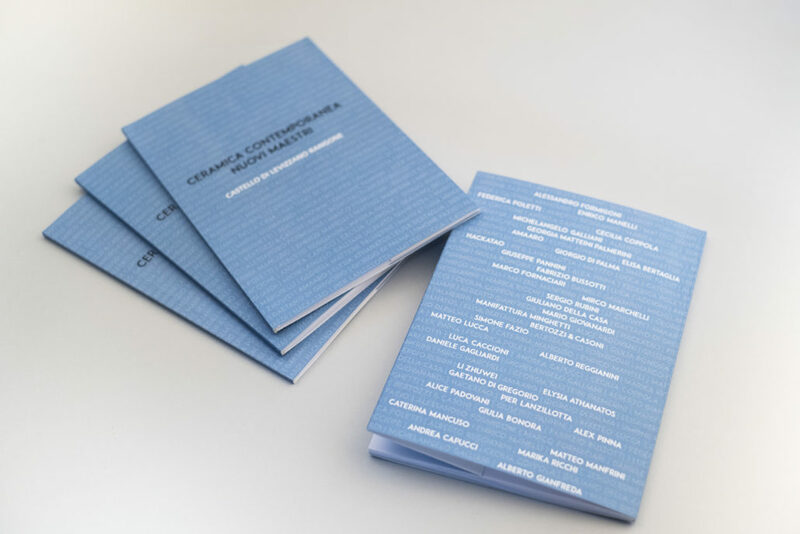 The aim of the exhibition was to present a sensitive survey of the most up-to-date outcomes of contemporary creativity that, by choice or challenge, decided to deal with this flexible and fascinating material, perpetrating its vitality with incursions and encroachments in the field of art and design. 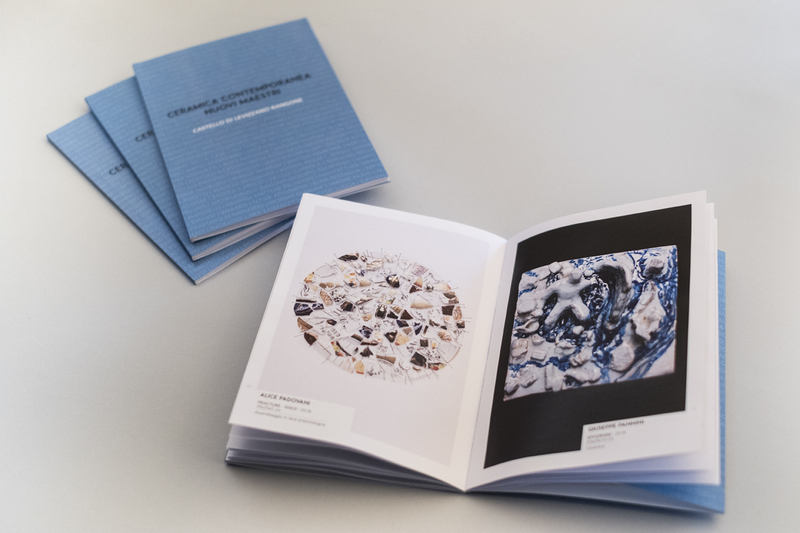 The catalog was created with the aim of giving all the artists the same visibility. 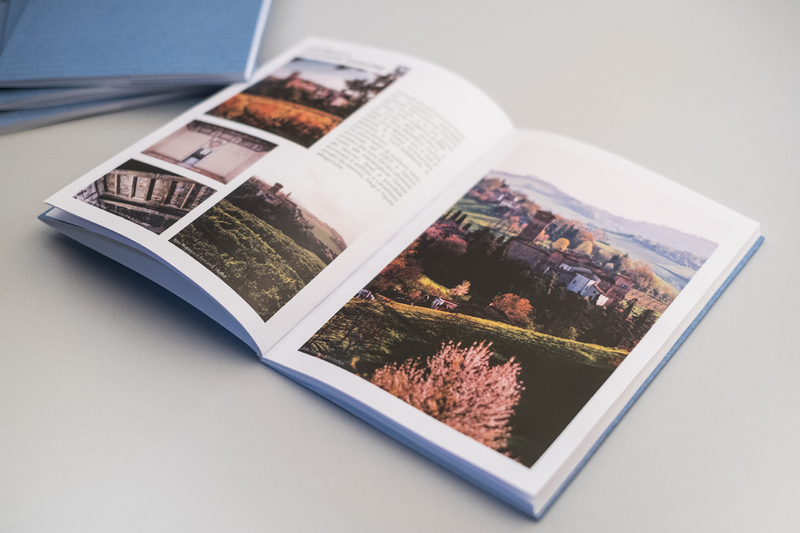 A minimal style where the images play the main role.